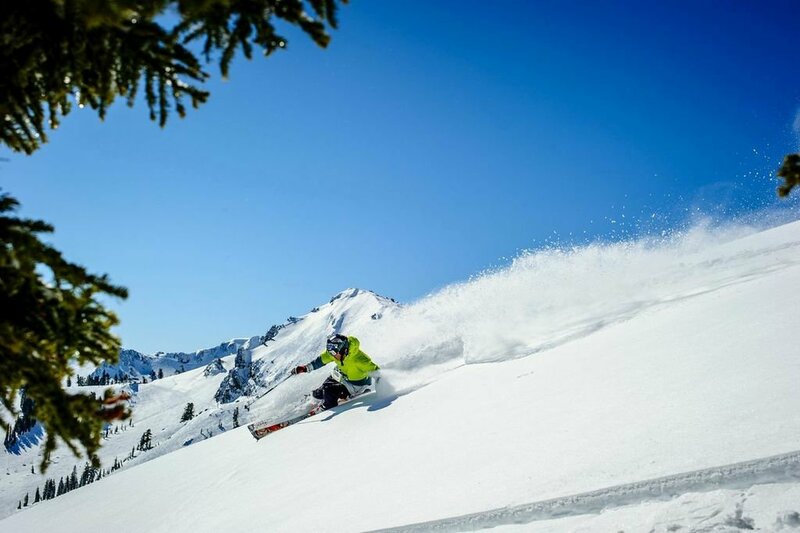 is a world class ski resort featured in numerous ski movies and magazine articles. 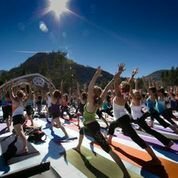 This is a four season resort with base village, mountain rec area featuring pool and ice rink at 8,200 feet, hiking, biking, golf, tennis and mountain tram. 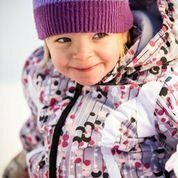 The real estate options are endless with homes, ski in ski out properties, condos, town homes and vacant lots. Mountain views are majestic and the villages at the base of the mountain facilitate walking to the ski lifts. Shops, restaurants and clubs mean you never really have to leave the valley. This alpine setting is well respected around the world. 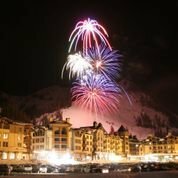 Whether you are looking for a mountain estate to a studio condominium Squaw Valley offers all the real estate property options you could imagine. The 1960 Olympics were held at Squaw Valley and Walt Disney used the rock formations under the tram as an inspiration for features at Disneyland. 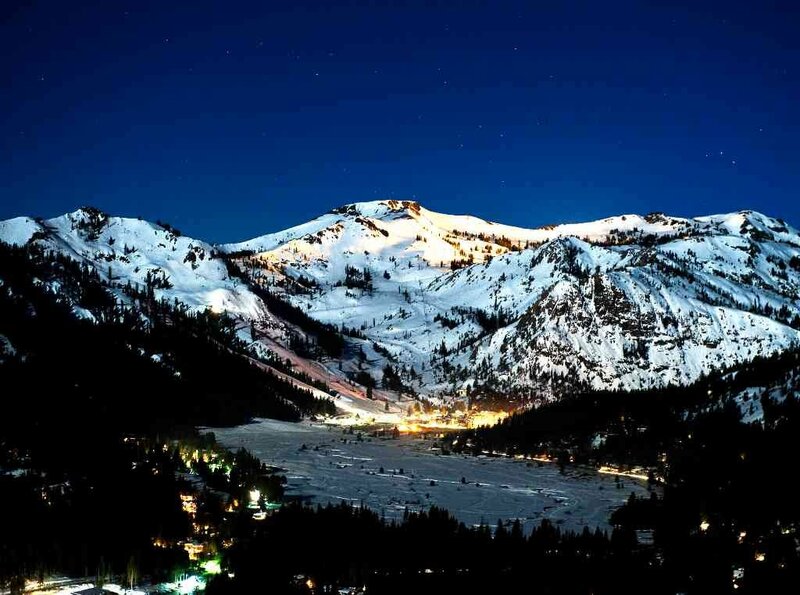 Ranked #1 ski resort in the United States by Outside Magazine, November 21012. 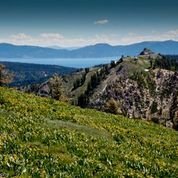 Northstar at Tahoe real estate offers an array of options, including luxury town homes, condos, custom mountain homes, and vacant lots. 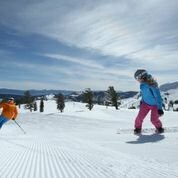 Northstar at Tahoe is a four season resort, featuring one of the most popular ski resorts in the country. 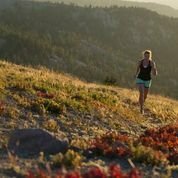 The Northstar at Tahoe resort features the regions longest intermediate to advanced trails. Northstar at Tahoe real estate opportunities also come with the added benefits of amenities and convenience to Northstar, one of the area’s premiere ski resorts. 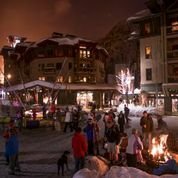 Northstar real estate has been in transition for the last several years and the base village is now complete with more than 35 unique shops and restaurants, a conference center, 9,000-square-foot skating rink, on-site lodging, special events and more. 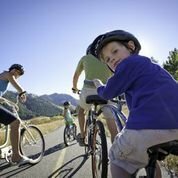 A tennis club and golf course provide excellent summer recreation and the ski hill transforms into a very well respected downhill bike park. Health clubs are located in the village and the property owner’s area. The Northstar Village also offers a movie theater “The Village Cinemas”, featuring two movie screens and located near the entrance of The Village. 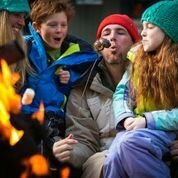 One of the favorite Northstar at Tahoe real estate amenities is the bus system that will pick you up right outside your residence and transport you and your family right to the ski hill. 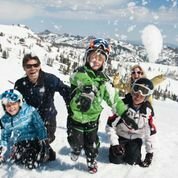 Northstar at Tahoe offers slope side homes, town homes and fractional units that provide a variety of options and pricing. Single family homes are currently offered between $459,900, and $3,250,000. Town homes and condos average around $900,000. 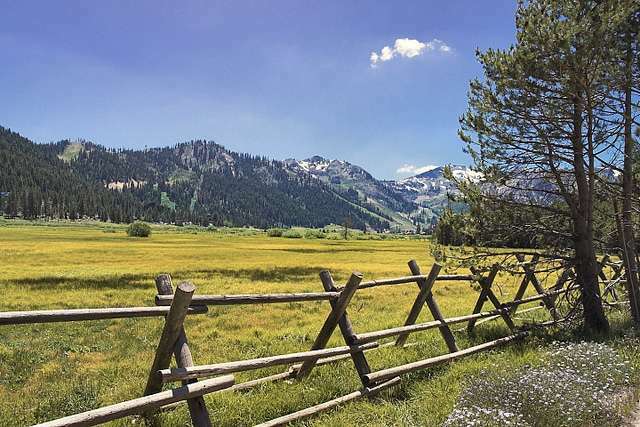 Vacant land is still available within the Northstar at Tahoe real estate area, ranging from $275,000 to $995,000. The Ritz Carleton and Hyatt have hotel rooms and fractional ownership units offering upscale finishes. Sugar Bowl is one of the oldest ski resorts in the country. Walt Disney was one of the original investors and a lift still serves in his name. Known for is remote European feel village and home like attitude, it is a favorite among locals and for those that want to be away from the hubbub. Great skiing and the ambassador is Daron Rahlves, one of the most decorated US skiers. There are homes in the area, ski in ski out only, condominiums and town-homes. 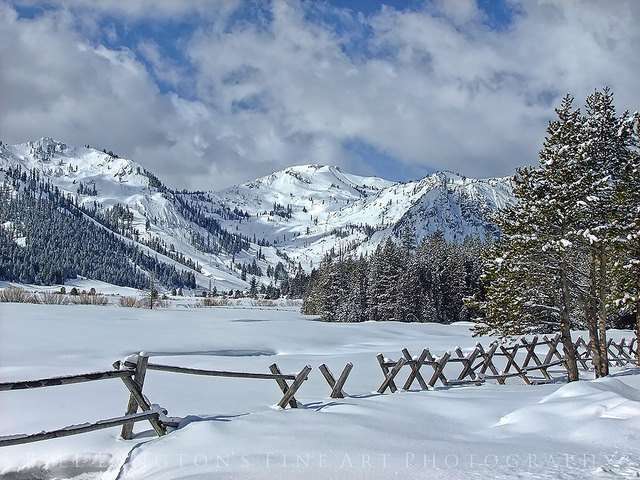 Additionally in Serene Lakes and Soda Springs, adjacent to Sugar Bowl there is a variety of real estate offerings. Sugar Bowl is also operating Royal Gorge the largest x country ski area in the country. There are trails right from Sugar Bowl and you can venture for 200 km if you so desire. It may take you awhile to tour all the trails and visit the lodges. 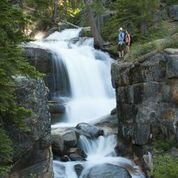 Tahoe Donner is a large divers community with abundant amenities including, ski, x country, golf, Donner Lake access, tennis, rec facility, 2000 acres of open space with trails and a lot more. Click here to see more. 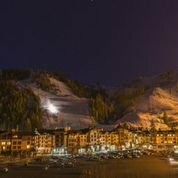 Whether you are looking for a mountain cabin, ski in ski out condominium or custom home tucked away in a quiet neighborhood, Squaw Valley and Northstar, Alpine Meadows, Sugar Bowl and Tahoe Donner real estate have lots of options both price wise and type of property you can call your home.